Serving The Woodlands area and surrounding community. The Village Vet at Sterling Ridge Welcomes You! 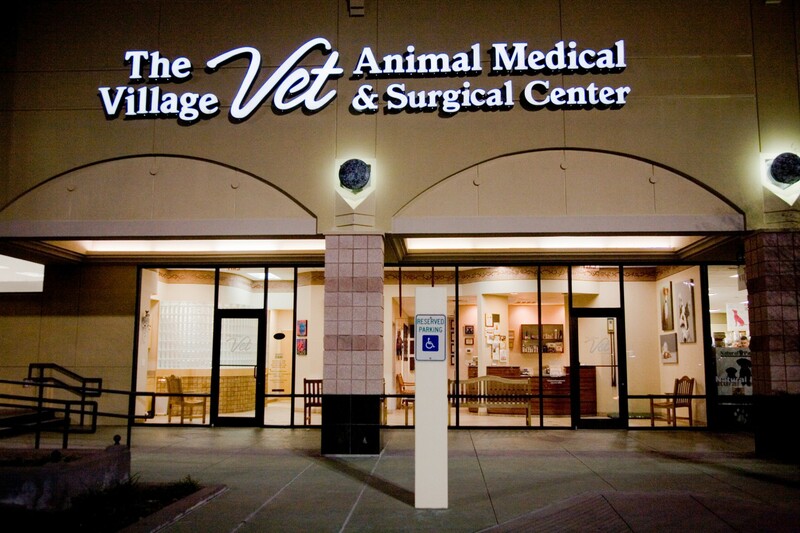 Established in 2001, The Village Vet at Sterling Ridge is centrally located in The Woodlands, TX. We are a full service companion animal veterinary medical center and hospital. Our commitment is to provide quality veterinary care throughout the life of your pet. Our services and facilities are designed to assist in routine preventive care for young, healthy pets; early detection and treatment of disease as your pet ages; and complete medical and surgical care as necessary during the lifetime of your pet. Our veterinarians and staff understand the special role your pet plays in your family and are dedicated to becoming your partner in your pet's health care. We will treat your pet as we would our own. We practice compassionate, high quality medicine and surgery. We consider client education and communication to be part of our job as we care for you pet. Our entire veterinary health care team is committed to providing personal attention to the unique concerns of each client and pet. 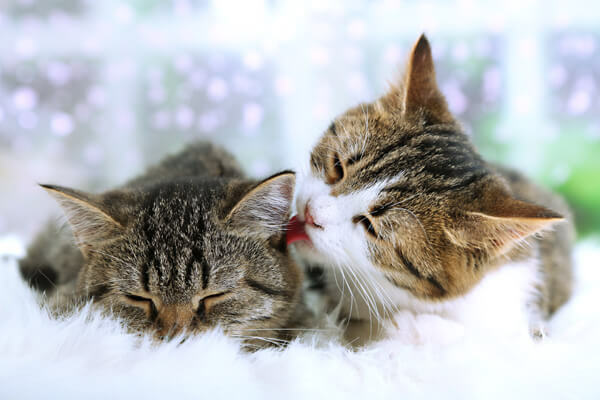 At this site, you will find information about our practice philosophy, services, helpful forms to assist you, and an extensive Pet Medical Library to help you search for accurate pet health care information. We hope you choose The Village Vet for your pet's veterinary health care. If you are looking for a professional and compassionate vet for your family pet, then come and visit our veterinary medical center and hospital. We take pride in operating a veterinary practice that serves The Woodlands' dog, cat and exotic pet population.